Getting to know you games always made me uncomfortable, as did telling people about myself. I always felt like I was bragging. Or I felt like I really wasn't all that interesting, and people really didn't care all that much and it was just an assignment. So I never got good at this game. So, I am just going to tell you about the person I want to be, instead of the person I currently am. Who knows, possibly I will have morphed into that person by the time you read this. I want to be Anne Elizabeth Hepburn. 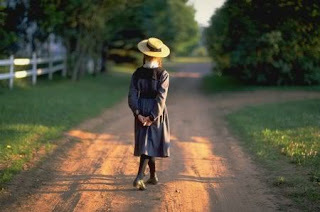 Anne Shirley because of her imagination and vivacity for life. How can life be boring when everything is renamed? I don't live by Barry's Pond, it is the Lake of Shinning Waters... and for that matter, my sweet Memory Grove is screaming to be explored again. Darn winter keeping me inside with the sick kiddos! Eizabeth Bennet because of her grace, wit and ability to laugh at everything even herself. And she can admit when she is wrong. Consequenty, she didn't change her mind until she saw Mr. Darcy's big sprawling house over many acres of land. The point is, she happily admitted she was wrong, and then reaped the benifits. 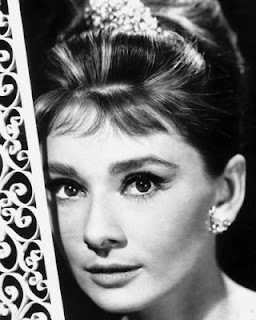 And Audrey Hepburn. Because really, who wouldn't want to be her? She is beautiful, elegant, and has great style. A combination of these women is what I am after. So, as you read through my life story as it unfolds, let me know how I am doing on these goals! Oh and I am mildly in love with Doctor Who.